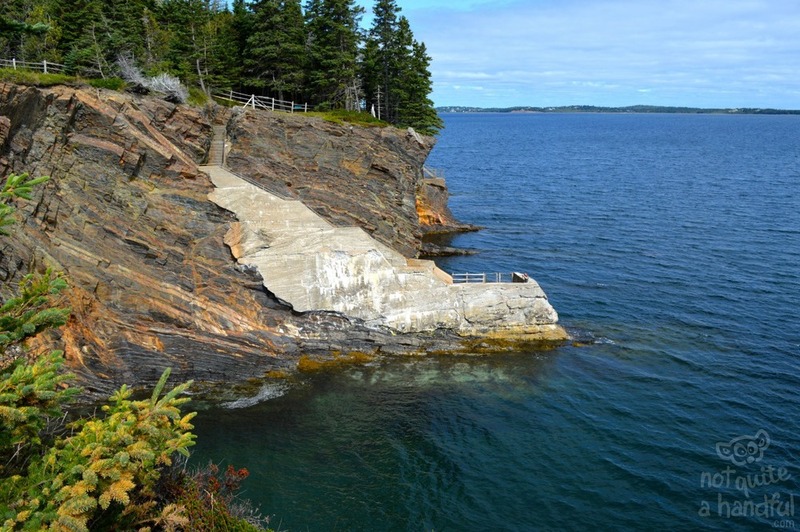 Walk our spectacular cliffside nature trail to the famous sea caves or "Ovens" for which the park was named. 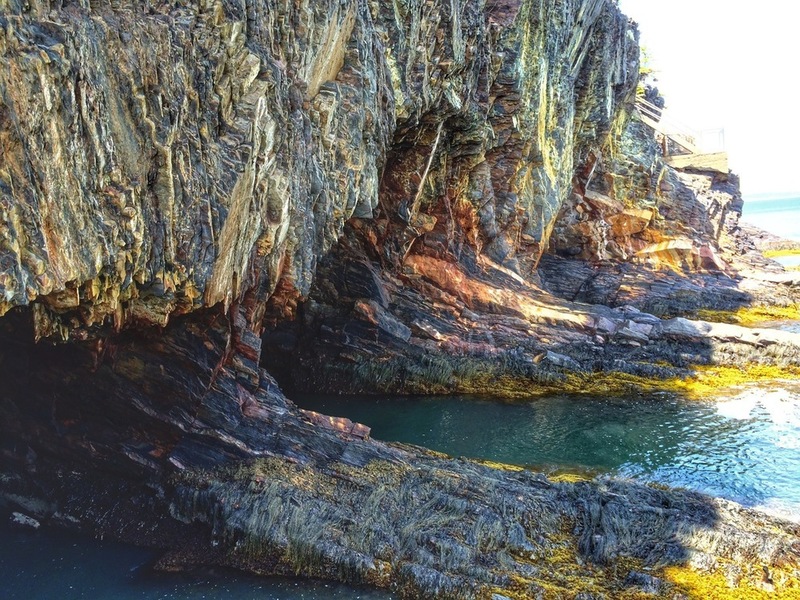 Experience the Park's fascinating gold rush history, unique geology and diverse coastal environment as you enjoy our self-guided tour along the beautiful sea cliff trail that leads to the famous Ovens Sea caves. 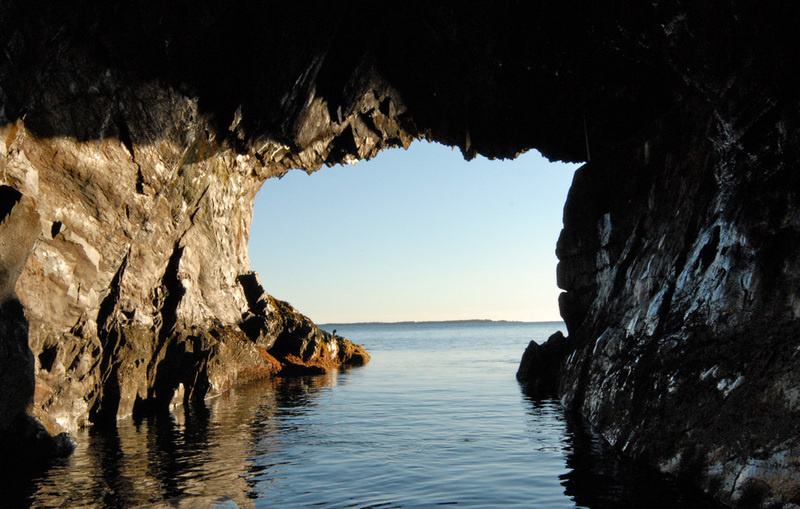 High points of the tour are the visits to Tucker's Tunnel, the overlook at Indian Cave and finally, spectacular Cannon Cave, where you will be able to hear the resounding boom created as the waves enter the cavern. This is an easy 1 hour tour.